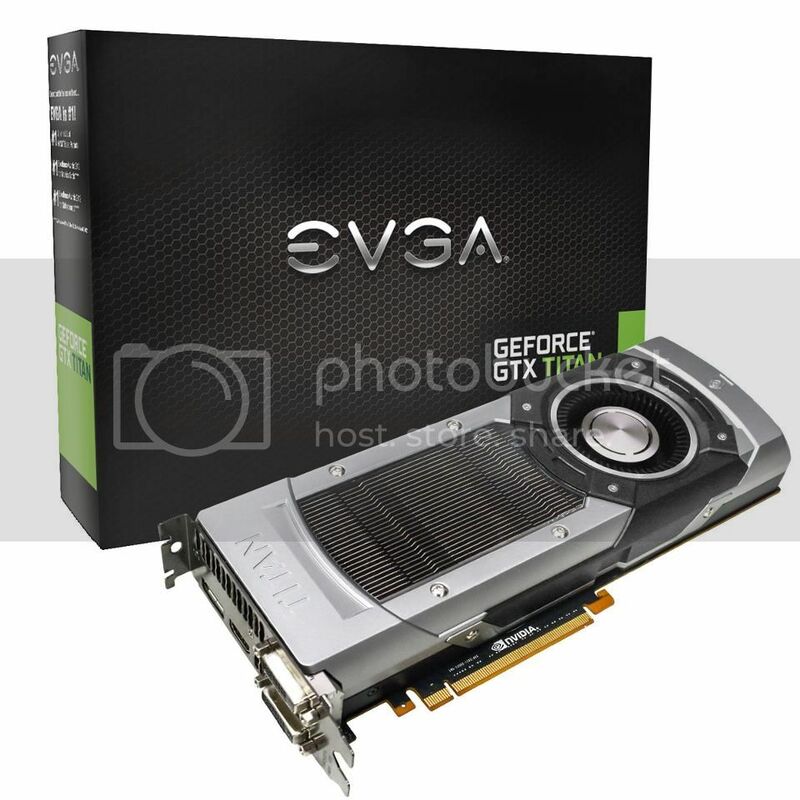 GTX Titan, the latest high-end graphics card and the first in the Kepler line equipped with the GK110 GPU. I'm sure you know that how "hot" it is. 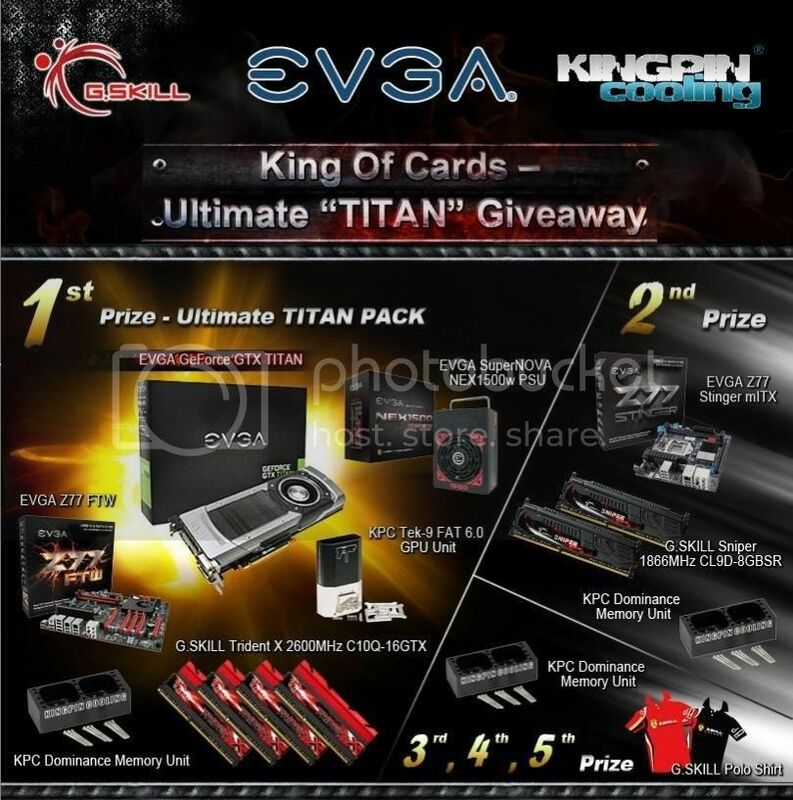 KINGPINcooling and FrozenCPU are launching their "TITAN" giveaway that you all been waiting for! FREE!